Uncharted 4: A Thief’s End street date wasn’t broken, copies were actually stolen while in transit to retailers, according to Sony. Through a post on the PlayStation Blog, Sony’s Shuhei Yoshida explained the situation, stating that the company is working with authorities on a criminal investigation. 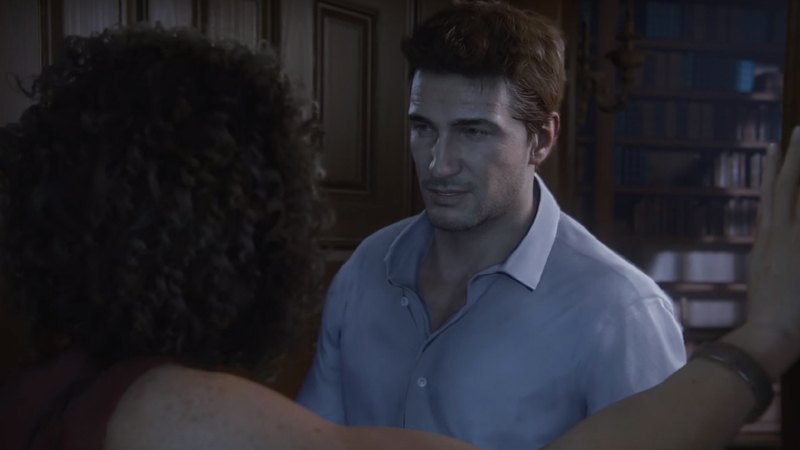 Regardless, copies of Uncharted 4 are out to consumers in the UK two weeks prior to launch, and Yoshida warns fans to be vigilant about stumbling upon spoilers. Footage of Uncharted 4 has since been surfacing over the past few days, meaning that the entirety of the game is likely available for viewing somewhere on the internet. Fans who have already seen the game in full are already discussing Uncharted 4 in forums, so those looking to go into the game blind should be wary of spoilers leading up to launch. Uncharted 4 is coming to PlayStation 4 on May 10th, and will act as the final game in the series for developer Naughty Dog.